Everyone has their own go-to treats. Some people go out for ice cream to celebrate a promotion at work, some people curl up on the couch with a bag of chips after a family barbeque, some people pour themselves a glass of wine after finishing a project, and still others go to the nearest drive-thru and order themselves a massive bacon cheeseburger with extra bacon. For many of us, however, the purest, most delicious treat is chocolate. Chocolate transcends all other treats commonly dismissed as ‘junk food’—it is an experience, an obsession, and an addiction. Plus, we’re pretty sure that chocolate contains antioxidants that fight cancer, which makes it a health food. Take that, chip-eaters. Though we like to tell ourselves the after-dinner dark chocolate we indulge in is good for our health, we know to keep it away from our dogs and cats. Even people who have never had a pet dog understand that chocolate isn’t good for them, and the Internet is full of warnings about the dangers of giving chocolate to cats. But can we share our favorite indulgence with the hairy members of our family who are neither cats nor dogs? After all, rodents can eat other foods that are poisonous to dogs. Can you give your hamster chocolate? Bad news, friends: hamsters cannot eat chocolate. Not only is this food unhealthy from a nutritional standpoint (despite our ‘it fights cancer!’ delusions, chocolate is high in fat and calories that can have serious negative effects on long-term health), but it contains toxic chemicals that can kill your pet in small doses. If you have already given your hamster a piece of chocolate, it may be wise to contact a veterinarian or a poison control center. This food is not safe for your hamster, cat, or dog. Unfortunately, it looks like every single one of your furry friends will have to lead a tragic, chocolate-free life. Most junk foods have no chance of marketing themselves as ‘healthy’, so they try to make themselves less intimidating by using words such as ‘low fat’, ‘baked’, ‘natural’, or ‘no sugar added’. Chocolate is the only dessert that has had some success painting itself as a health food—in small quantities, of course. Many of us have read all about the purported health benefits of eating a few squares of dark chocolate after dinner every day, but how much truth is there in these claims? Are these stories just telling us what we want to hear, or does dark chocolate actually offer any health benefits? It turns out that dark chocolate—real dark chocolate, not dark chocolate that contains milk!—can protect your health in small quantities. Research has shown that, as part of a healthy diet, dark chocolate may be able to lower blood pressure and reduce the risk of heart disease. Studies comparing dark and white chocolate found that white chocolate offered no health benefits, but dark chocolate effectively lowered blood pressure by up to 5 points. 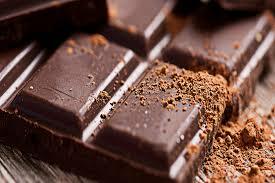 Another study found that milk ‘cancels out’ the benefits of eating a piece of dark chocolate. Whether participants ate milk chocolate or ate dark chocolate with a glass of milk on the side, they didn’t experience the same health benefits as those who ate plain, dairy-free dark chocolate! This means that dark chocolate is full of antioxidants that may be able to reduce inflammation, fight disease, and improve overall health. The darker, the better. For humans, that is. For hamsters, the darkest chocolate is also the most dangerous—in addition to containing the most antioxidants, dark chocolate contains the most theobromine. Theobromine poisoning can cause nervousness, pacing, rapid heartbeat, and seizures. If your hamster consumes enough chocolate, they can have a fatal heart attack. If your hamster is pregnant, the theobromine may kill their babies, too.  Theobromine poisoning is a medical emergency; if your hamster has eaten chocolate (particularly dark chocolate), they should receive medical attention as soon as possible. Hamsters are physically incapable of vomiting, so they have no way to purge poisonous substances from their body to prevent absorption. Your vet will be able to provide supportive care, such as intravenous fluids, but it is difficult to guess what your pet’s prognosis will be. 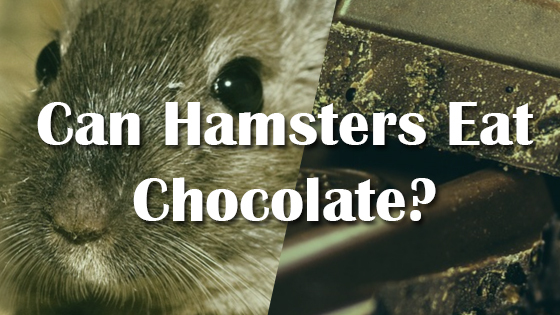 Even though dark chocolate is definitely the most dangerous option, you would be wise to keep anything chocolate-flavored away from your hamster. Dark chocolate, milk chocolate, and white chocolate, as well as any chocolate cookies, cakes, frostings, or syrups, should be kept far away from all of your pets. Though it is possible to make the argument that dark chocolate is a medicinal food for humans, it is toxic to hamsters. Feeding your pet even a small quantity of chocolate may result in seizures, heart attack, or sudden death. If you want to give your hamster dessert, give them fruit instead. Can Rabbits Eat Cherry Tomatoes? Can Hamsters Eat Chicken?